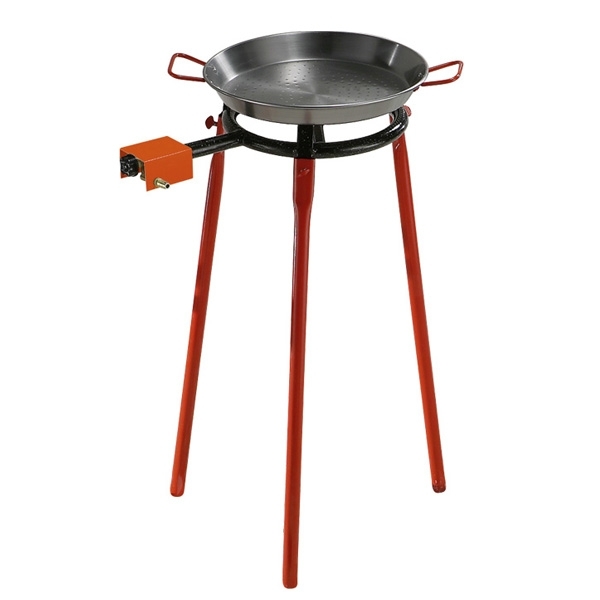 Three-legged set, 75 cmts height, suitable for Gas Burners from 20 cm to 35 cm. 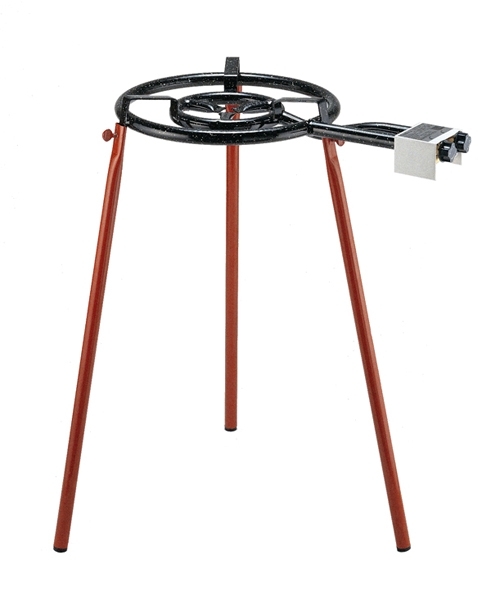 Easy to mount and store. 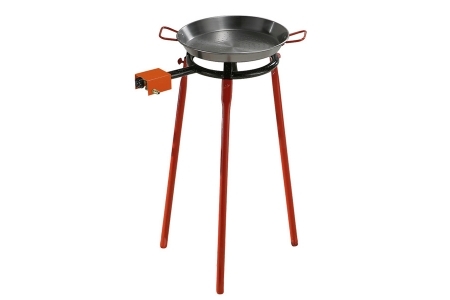 Gas Burner and paella pan is not included. (Delivery costs are automatically calculated before confirming shop).